THE NEW SINGLE FROM PONOMO IS FINALLY HERE!!!! THE HARD HITTING HIP-HOP INSTRUMENTAL SINGLE “NO COLLUSION” IS AVAILABLE RIGHT NOW ACROSS ALL DIGITAL OUTLETS AND STREAMING SERVICES AROUND THE WORLD. 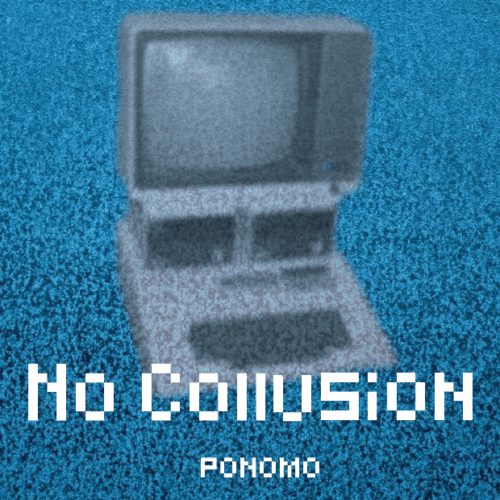 THE SINGLE CAN BE STREAMED AT SOUNDCLOUD https://soundcloud.com/ponomo/no-collusion​ , SPOTIFY https://open.spotify.com/album/4WppAWsGYrvvJsCoOznODL?si=iKwqCp6DRdmVdkaONHXWAg , APPLE MUSIC, TIDAL, DEEZER, ETC.